The ruling was the latest development in a long-simmering legal spat started by Belgian's privacy watchdog, which says the social network flouts its data protection rules with its tracking code created to micro-target customers with advertisements. 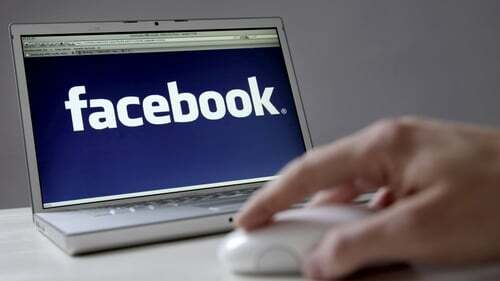 An investigation by Belgium's Privacy Commission had determined that Facebook was following users around the web with the help of cookies and social plug-ins. To view the full article, register now. "Facebook has just launched a large campaign where they stress the importance of privacy". Facebook said it was "disappointed" by the verdict. Facebook must "stop following and recording internet use by people surfing in Belgium, until it complies with Belgian privacy laws", the Brussels court said. Richard Allan, Facebook's vice president of public policy for EMEA, stated that the company was not happy with the verdict and wanted to appeal. Richard Allan, Facebook's vice president of public policy for EMEA, said the company was disappointed with the verdict and meant to appeal: "The cookies and pixels we use are industry standard technologies and enable hundreds of thousands of businesses to grow their businesses and reach customers across the EU". It has found Facebook and Twitter wanting in aligning their terms of services with European Union consumer protection rules. "It also does not gain our consent to collect and store all this information", it added in a statement.